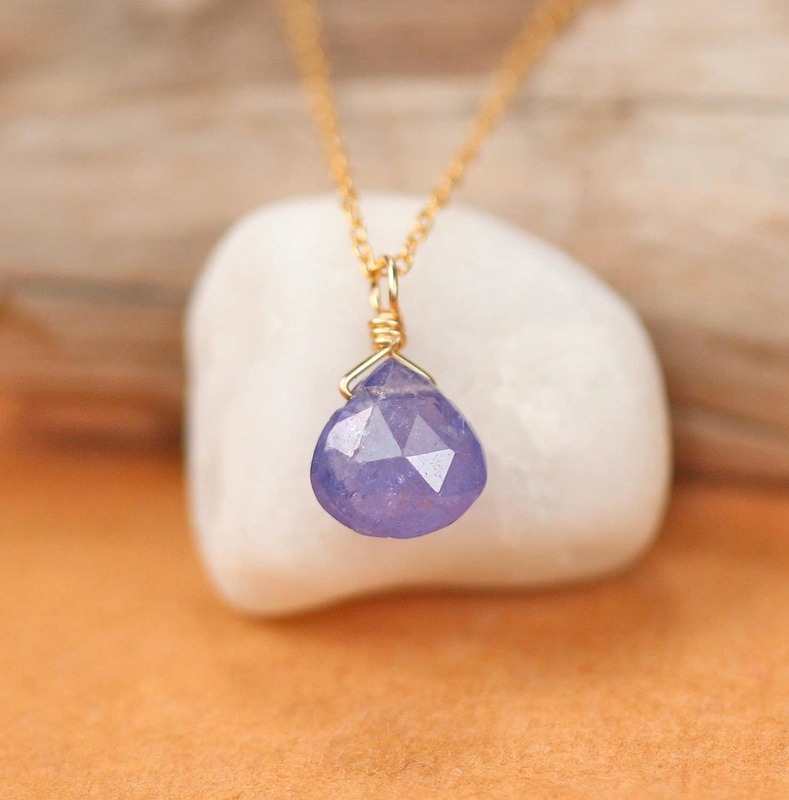 A genuine, tiny purple tanzanite is wire wrapped onto a 16 inch 14k gold filled chain. Please feel free to select a different length chain if you prefer! 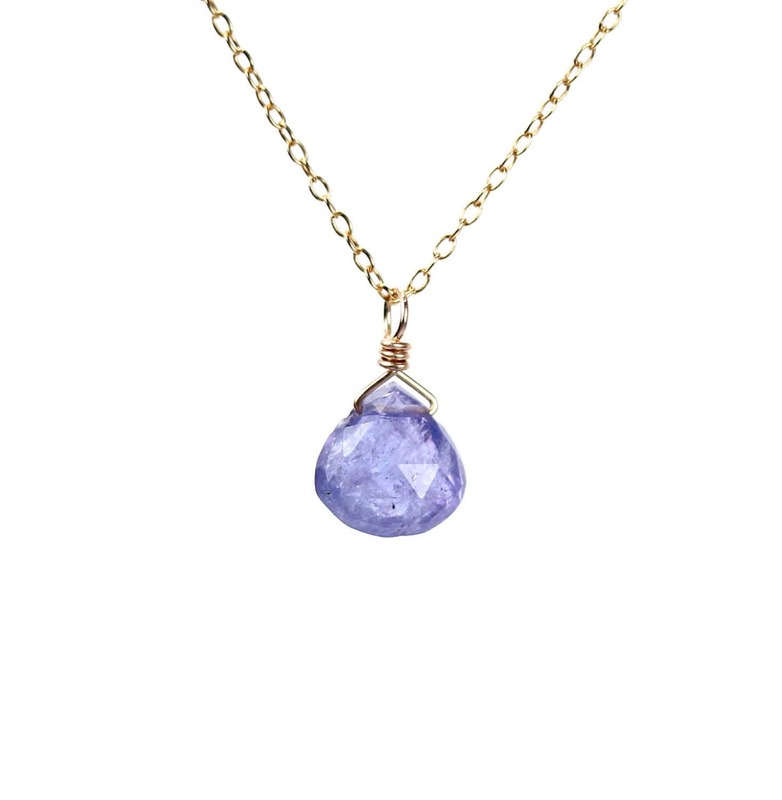 This beauty is also available on a sterling silver chain. This drop measures aprox 8mmx8mm.